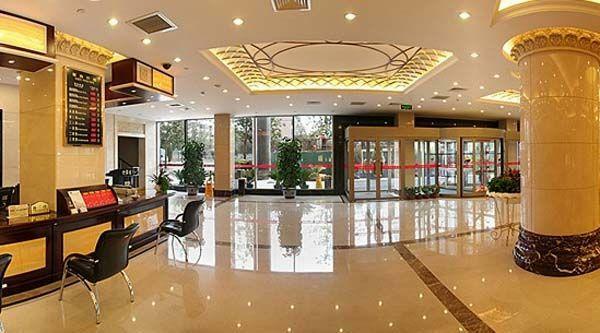 Beijing Ruicheng Hotel is a wonderful place in Beijing,Its natural stone application mainly includes the interior floor. The hotel design of the hall. the reception desk is made by natural stone. the hotel design of the hall. the round column is made by natural stone. it is some kind of beige marble. 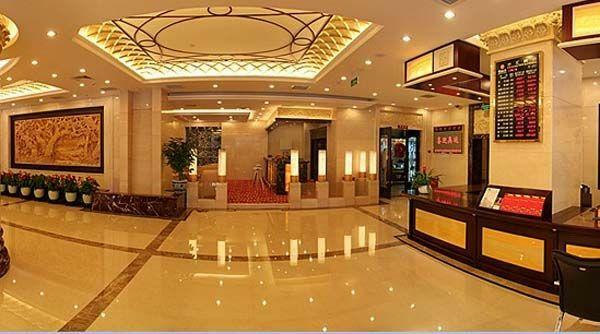 the interior floor of the hotel design, the interior floor and interior walll is made by natural stone. 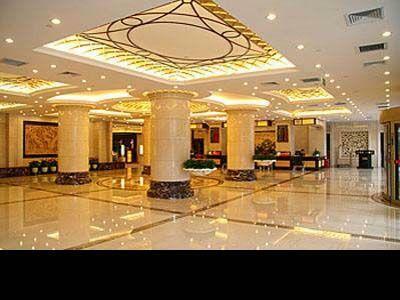 the hotel design of the hall's interior floor and column, the natural stone is decorated by beige marble. the column base is made by red marble. 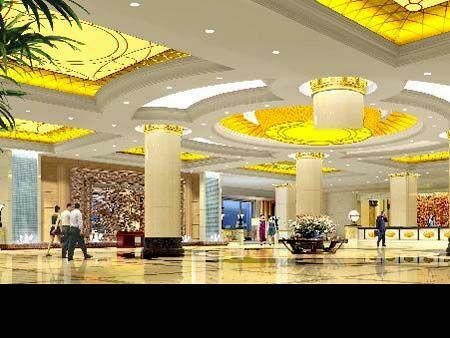 the hotel hall design. the interior floor is made by natural stone.